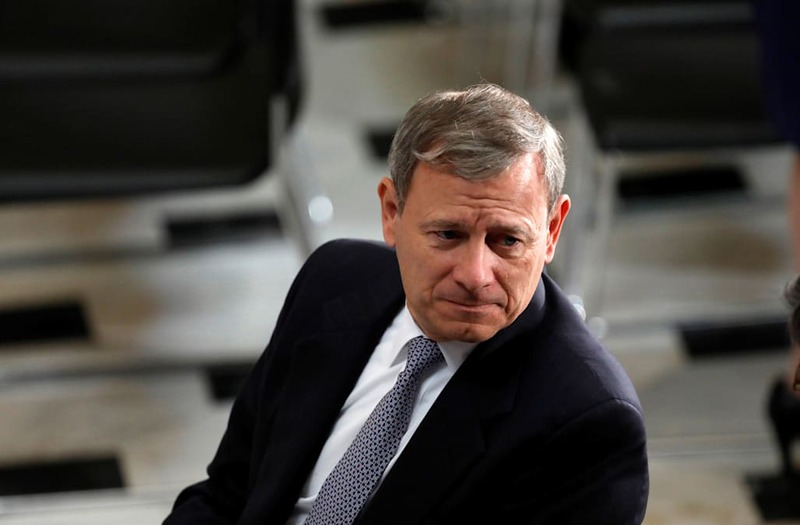 WASHINGTON (Reuters) - U.S. Chief Justice John Roberts said on Sunday he would launch a review in 2018 of how the federal judiciary handles sexual harassment, following the recent resignation of a U.S. appeals court judge amid allegations of inappropriate sexual conduct and comments. In his annual year-end report on the federal judiciary, Roberts said the judicial branch of government was not immune to incidents of sexual harassment and addressing it would be a new challenge in the coming year. Allegations of systematic sexual harassment and assault that surfaced against movie producer Harvey Weinstein earlier this year galvanized women to speak out about instances of sexual harassment in the media, government and workplaces across the country. Earlier this month, renowned San Francisco-based federal appeals judge Alex Kozinski, 67, retired from his lifetime appointment after over a dozen women came forward to accuse him of inappropriate sexual conduct or comments. In a statement announcing his resignation, Kozinski said that while friends and family had urged him to stay on and defend himself, he could not "be an effective judge and simultaneously fight this battle." 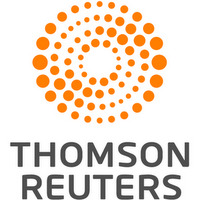 Reuters has not verified any of the accusations. "The judiciary will begin 2018 by undertaking a careful evaluation of whether its standards of conduct and its procedures for investigating and correcting inappropriate behavior are adequate to ensure an exemplary workplace for every judge and every court employee," Roberts wrote in his report. Roberts said he asked the federal judiciary's director of the administrative office to form a working group to examine the courts' practices and recommend necessary changes to codes of conduct, employee guidance on reporting misconduct and its own rules for investigating complaints. "I am sure that the overwhelming number have no tolerance for harassment and share the view that victims must have clear and immediate recourse to effective remedies," he wrote.